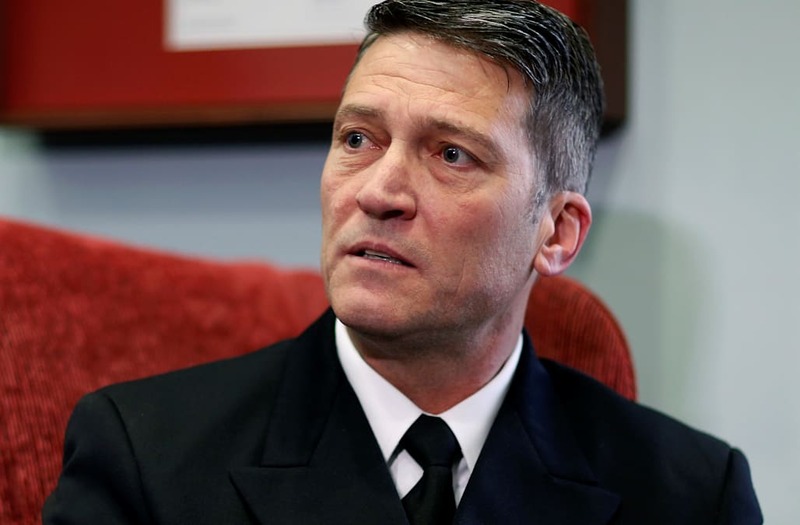 WASHINGTON, April 24 (Reuters) - U.S. President Donald Trump on Tuesday left open the possibility that his doctor, Ronny Jackson, would withdraw as his pick to lead the Veterans Affairs department after allegations stalled his Senate confirmation hearing. The Senate Committee on Veterans' Affairs postponed the hearing, which had been set for Wednesday, as it looked into allegations that Jackson had overseen a hostile work environment as White House physician and allowed the overprescribing of drugs. 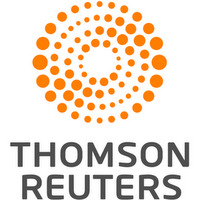 The allegations were first reported by the New York Times. Trump said he had not heard details about the allegations but said it was up to Jackson, a Navy rear admiral who has worked as a presidential physician since the George W. Bush administration, about whether to continue as the nominee. "I don't want to put a man ... who's not a political person ... through a process like this. It's too ugly and too disgusting. So, we'll see what happens," Trump said at a news conference with French President Emmanuel Macron. "It's totally his decision, but he'll be making a decision," said Trump. He said he stood behindJackson though he acknowledged he had an "experience problem." Jackson's qualifications to lead the sprawling Veterans Affairs department were questioned from the time Trump nominated him in late March. The agency, which has 350,000 employees and runs 1,700 facilities that serve more than 9 million veterans a year, has long faced criticism for the quality of its care and the bureaucracy that veterans encounter. In total, it oversees healthcare and benefits for about 20 million military veterans. It has been led by an acting secretary since late March. Trump fired former VA Secretary David Shulkin after concerns about unauthorized travel expenses. Jackson, 50, is an Iraq war veteran trained in emergency medicine who has been well liked by both Democratic and Republican staff in the White House. His role took on a higher profile after he gave a long and glowing news conference about Trump's health in January after his first presidential medical exam. The Senate panel's chairman, Republican Senator Johnny Isakson, would not comment on the allegations against Jackson, other than to say: "I’ve got a job as chairman to make sure he’s vetted, and I’m going to do that." Jackson continued to hold meetings with senators on Capitol Hill on Tuesday even as his nomination appeared in jeopardy. "I can answer the questions. I'm looking forward to rescheduling the hearing and answering everyone's questions," Jackson told reporters after he met with Senator Jerry Moran, a senior Republican on the Senate Veterans’ Affairs Committee. The Senate’s calendar might not work in Jackson’s favor. There appeared to be little chance that the committee would hold a confirmation hearing this week. On Saturday, Congress begins a nine-day recess, which is a long time for any embattled presidential nominee to be in limbo. Moran told reporters he had a "solid conversation" with Jackson and said he did not have details about any of the allegations. "He does deny that he has done anything wrong in his service to the country and particularly in his time at the White House as a physician in the medical unit," Moran said.